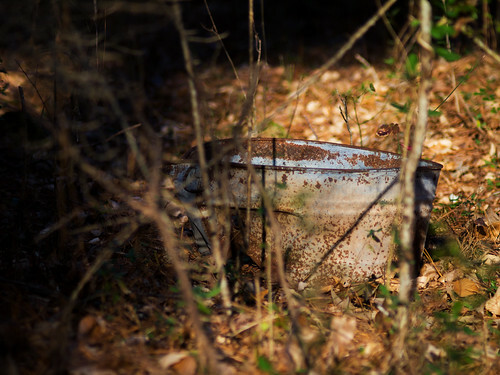 A rusting bucket sits abandoned in Cascade Springs Nature Preserve, Atlanta, Georgia. 9 January 2018. * Quotation from the 1966 film A Man for All Seasons, based on Robert Bolt's play of the same name. Fair winds and following seas, Mr. Jones. 52 Pic(k) Up in 2018.